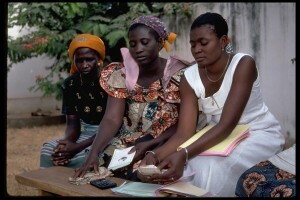 Women count money at a local micro credit lending station in Togo. Credit, A. Rogers, UNCDF. An enabling environment combines macro-economic policies that favour markets and trade, the provision of inputs, related physical infrastructure (such as roads and irrigation) and social infrastructure (such as ‎‎education and research), together with institutions and regulations. Methods in ‎Ecological Intensification and ‎Genetic Intensification can help farmers to produce more with less, but an enabling environment is required to allow innovation for Sustainable Intensification to be adopted. Governments play a pivotal role in creating an enabling environment for agricultural development. By providing a stable policy environment and avoiding unpredictable policy shifts, poor regulatory transparency, weak contract enforcement or restrictive investment policies, farmers (amongst other actors) can be supported to productively and beneficially engage in trading activities. A supportive enabling environment depends not only on the presence of laws and regulation, but their implementation; in agriculture, this requires strong political support for the sector at the highest levels. For example, political leadership was found to be an essential element in the comparative success of African countries implementing the Comprehensive African Agriculture Development Programme (CAADP), Africa’s policy framework for agricultural transformation. The major components of a supportive enabling environment include well-functioning inclusive markets, micro-insurance and agricultural finance. Inclusive markets facilitate trade and enable the distribution and allocation of resources in a society. They are vital for agricultural development and poverty reduction as the basis of rapidly developing agribusiness value chains that provide opportunities for smallholder farmers. The ability to sell crops at market is as important as learning how to nurture fertile soils or use inputs more efficiently. To fully benefit from the increased yields that ecological and genetic intensification can provide, farmers need to be linked into markets in order to sell their surplus crops and earn an income as well as source goods and services that they do not produce or provide themselves. 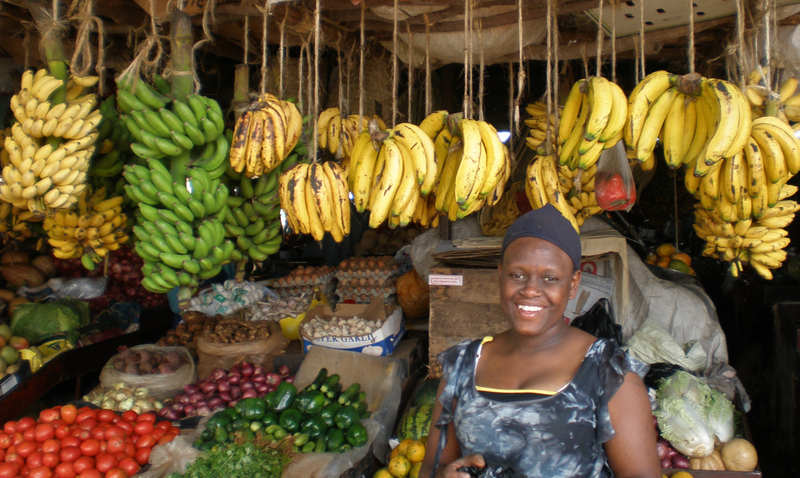 Micro-insurance is a tool that smallholder farmers can use to manage risk. 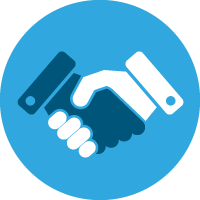 With insurance, part of that risk – from weather or the market – is transferred to another party, who absorbs a share of the risk in return for a fee. When farmers suffer a loss, they claim for financial support from their insurer to mitigate part of the loss. Insurance provides a cushion or safety net for farmers; knowing that this type of fallback option exists can also encourage farmers to take on greater risks, such as investing more in their farms. Tanykina Dairy Cooperative insured cow. Credit, Heifer International. Accessible agricultural finance is the provision of multiple types of services dedicated to supporting both on- and off-farm agricultural related activities. Credit allows farmers to purchase farming inputs, invest in their farms or afford other products and services in between cash sales of their crops. In a well-enabled environment, access to credit is easy and affordable. 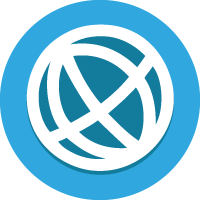 New Zealand Social Infrastructure Fund (NZSIF) 2009, What is Social Infrustructure? Available from: <http://www.nzsif.co.nz/Social-Infrastructure/What-is-Social-Infrastructure/> [9 July 2015].